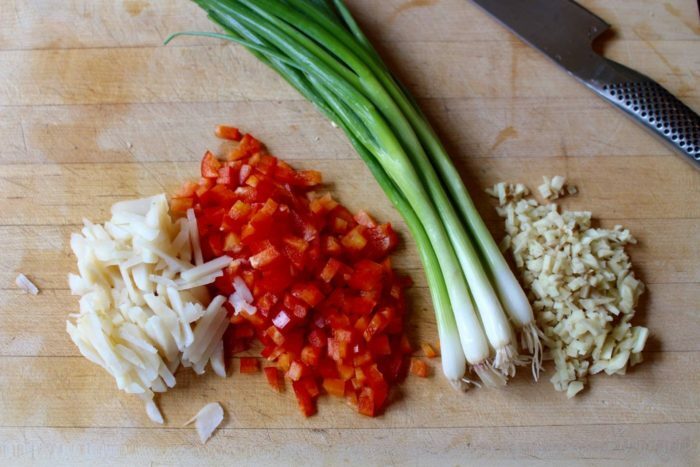 Cooking is something I love to do but don’t always have time to do it at home. 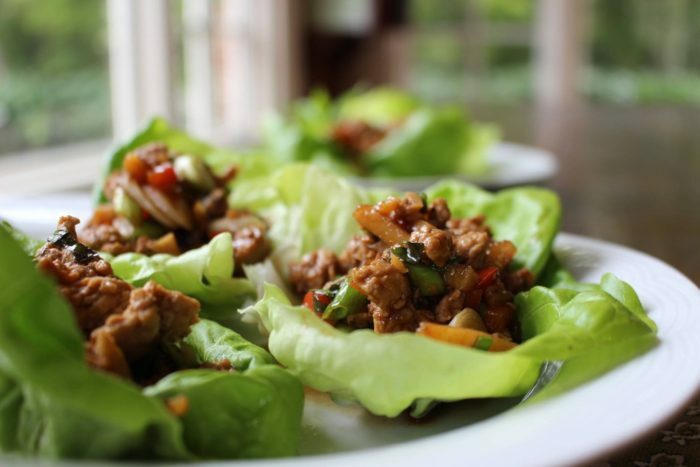 Everyone who lives a busy lifestyle knows the importance of a meal that you can make ahead of time and just heat up later to enjoy. 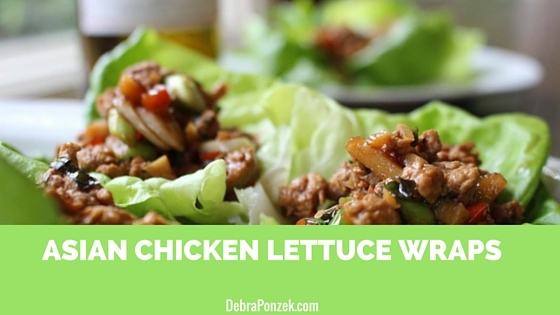 One of my family’s favorite make-ahead meals is Asian Chicken Lettuce Wraps. 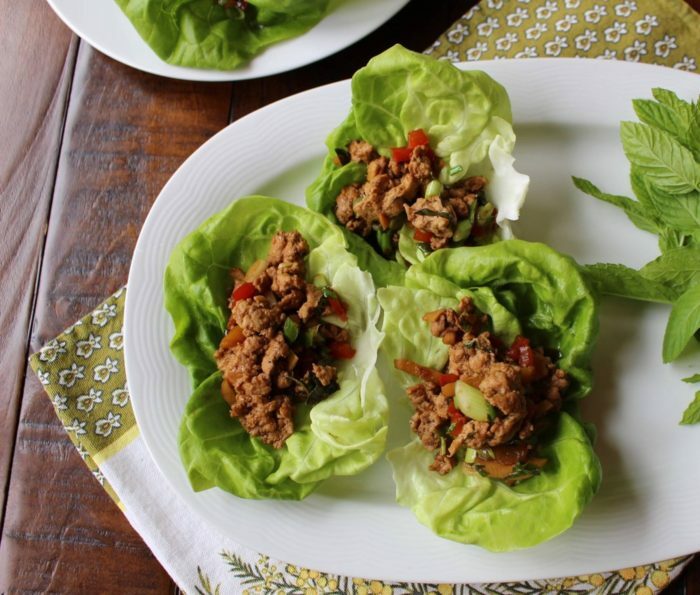 Lettuce wraps are fun to enjoy and make both a great appetizer and a good entree as well. 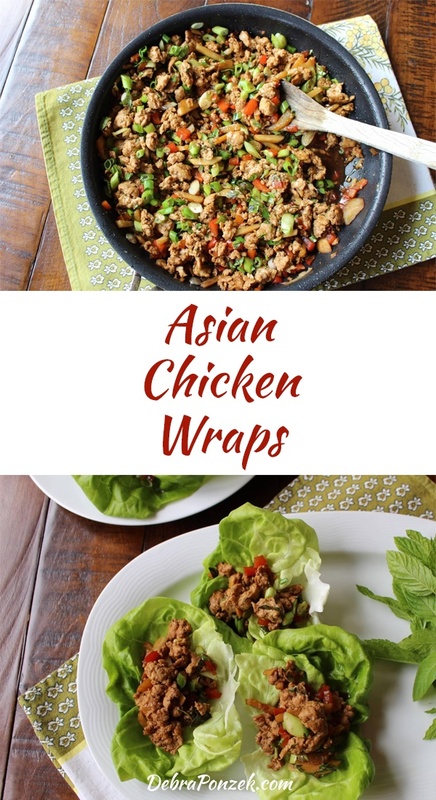 My kids love Asian Chicken Lettuce Wraps because they get to build their wraps, and it helps me out as well. 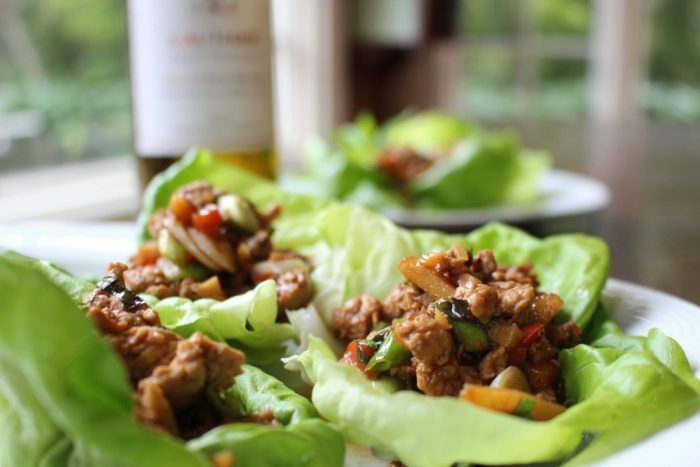 Asian chicken lettuce wraps are a fun, easy, and convenient dish you should try tonight. 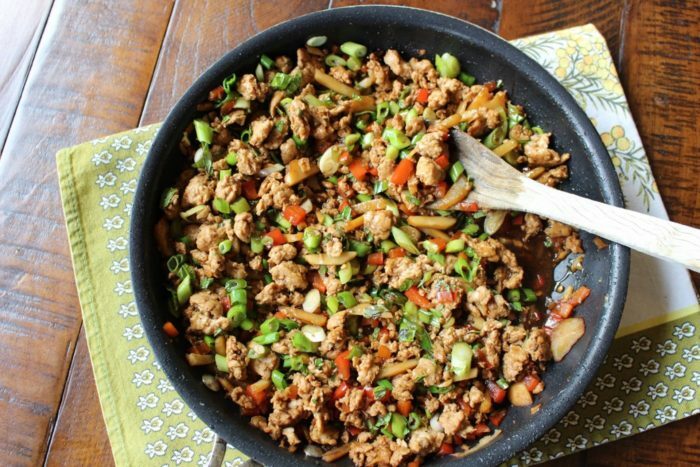 Cook the ground chicken, breaking it up with a wooden spoon until cooked through. Make-ahead recipes are the best way to enjoy a meal without having to rush your way through cooking. 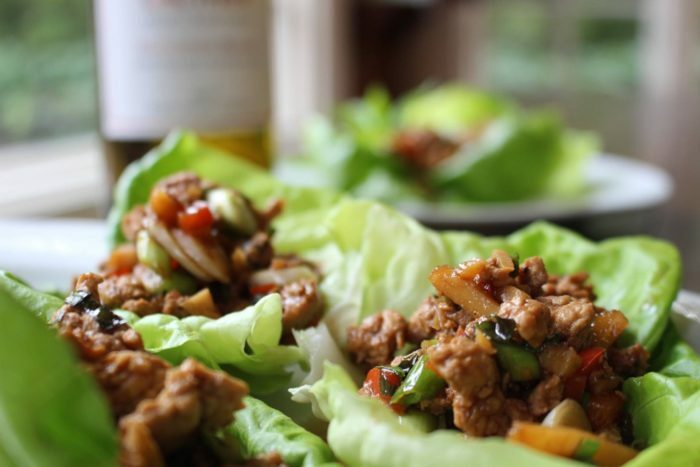 Asian chicken lettuce wraps are a great way to get started with your make-ahead meal recipe box or cookbook.